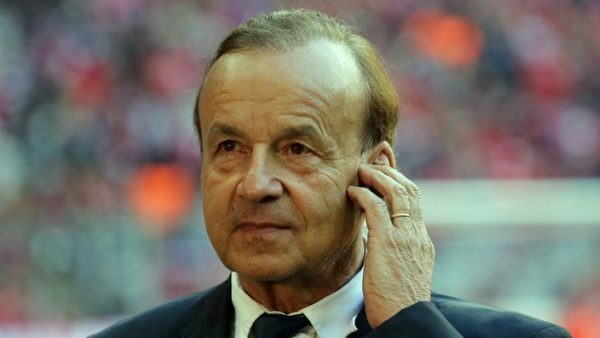 Super Eagles gaffer, Gernot Rohr has revealed his major regret as regards the thirty man provisional list released for the World Cup. Rohr said he really has no regrets as regards those he invited because he has confidence in his team but regrets the fact that Nigerians are talking more about players not invited that those on the list. “I do not regret after watching the game because Atletico Madrid came with a second team and were having a holiday match. “I think the number of thirty players is a good one because we have the opportunity to bring in players if there are injuries and also to bring in new players like Simi who is here for the first time. “The players who did so well in the World Cup Qualifiers are priority to go to the World Cup and it would not be normal to take players from the B team, who played well against Atletico. 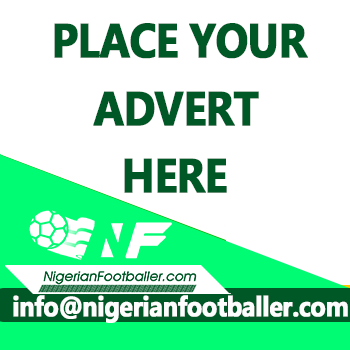 “People are speaking more about the players not on the list than players who are on the list and this is my regret,” Rohr said. After the game against Atletico Madrid which the B team lost 3-2, Nigerians began the clamour for the inclusion of the Nwakali brothers as well as Musa Mohammed into the World Cup bound team. Apparently Gernot Rohr’s mind is made up on sticking with the thirty players he has named for the World Cup.